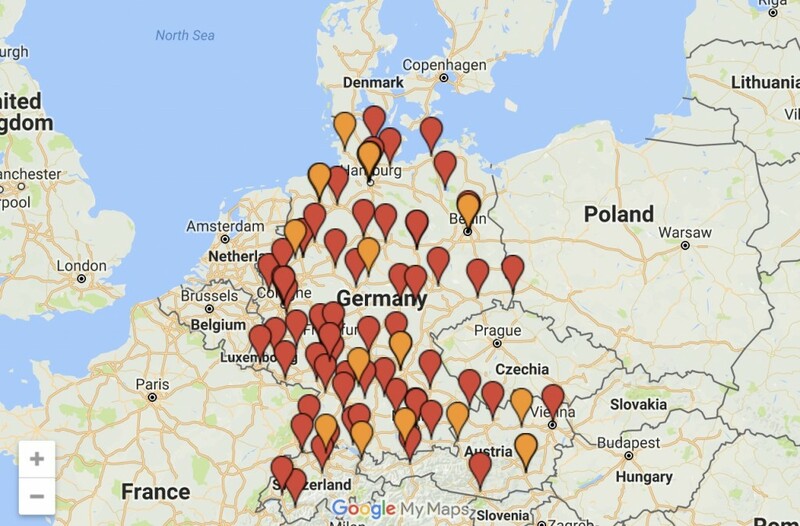 According to the report by Eurostat, Danish households generated an average of 747 kg of waste per person in 2013 and was amongst the highest amount of waste generated across European countries. Today, taking into account the rapid progression of climate change, efficient management of household waste is a crucial issue to focus on. Not only for the people of Denmark, but also for the rest of the people around the world. 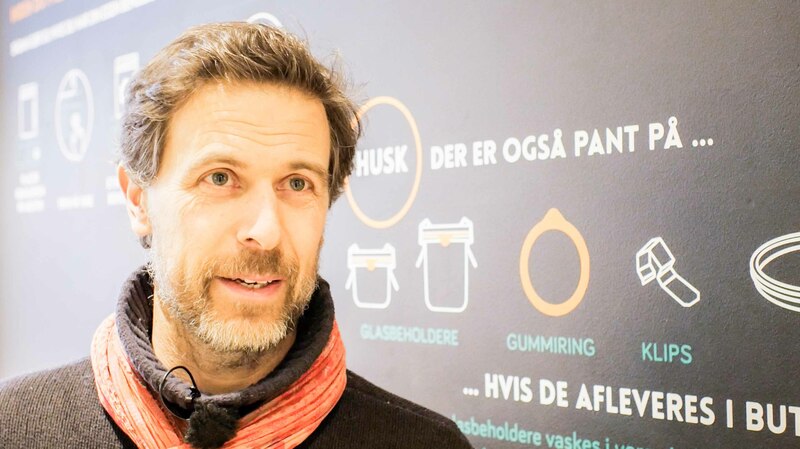 This situation motivated Frédéric Hamburger to launch Denmark’s first zero-waste bulk store, “Løs Market” in Copenhagen. The founder of “Løs Market”, Frédéric Hamburger, had been living in Copenhagen for 20 years. One of the biggest concerns he had in his life there was about the issue of plastic waste. As you may have also experienced, Frédéric was often annoyed at all the unnecessary plastic packaging products when he did his daily grocery shopping at a supermarket. “Why do we need a plastic packing for just one cucumber? 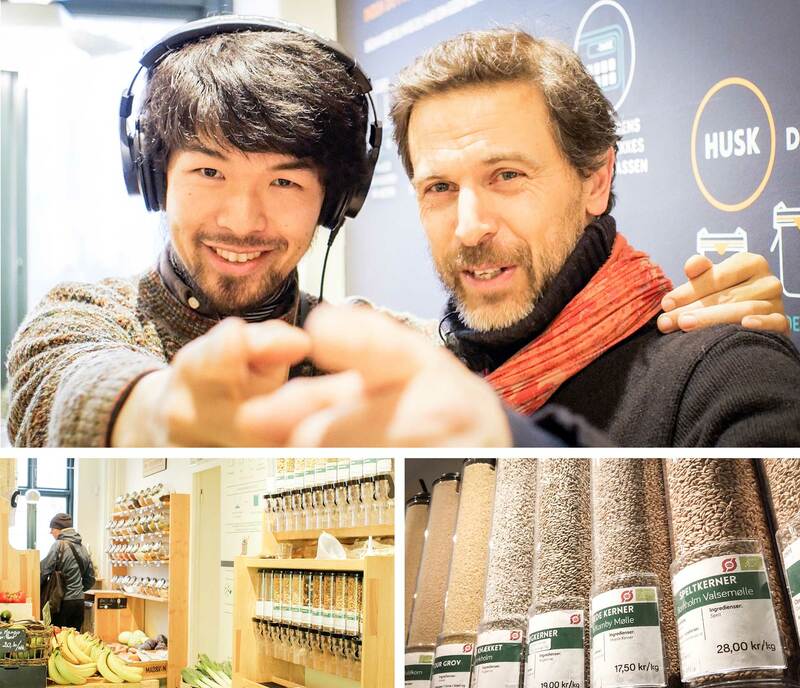 These surrounding consumer conveniences made it difficult for Frédéric as he would try his best to use the least amount of plastic but most groceries already had excessive amounts of pre-packaging. 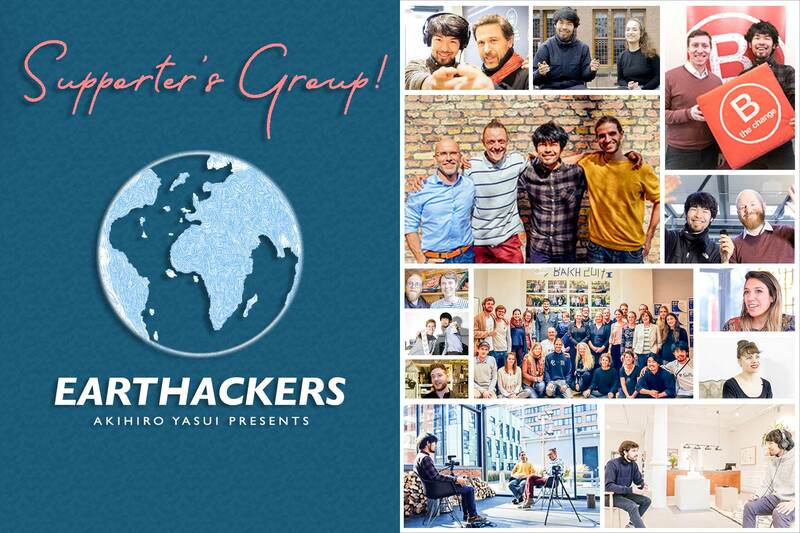 His idea to open Denmark’s very first zero–waste bulk store became widespread through the ‘Løs Market’ team’s crowdfunding campaign in 2016. 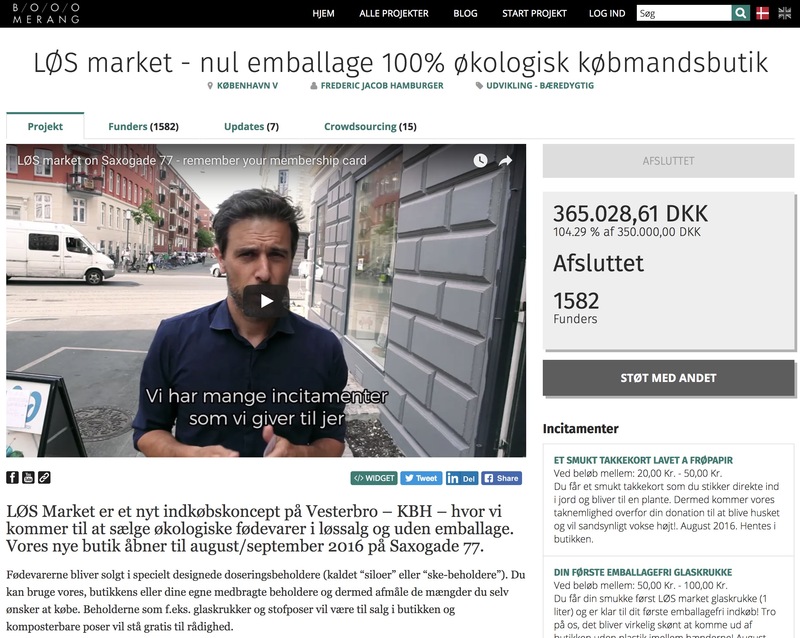 The campaign attracted the attention of a significant number of the population throughout Denmark. 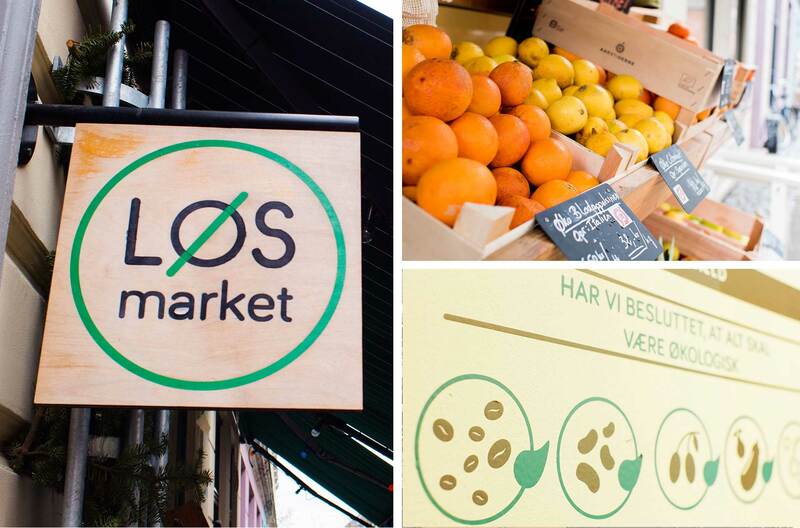 At the end, the ‘Løs Market’ team and Frédéric successfully gathered about 100,000 Euro for the fund and opened the ‘Løs Market’ store in September 2016. Customers can bring their own containers to fill with products, which enables them to avoid receiving unnecessary disposable packaging and reuse their own containers again. Customers can purchase the exact amount and quantity they need and they can avoid buying too much food and producing food waste. 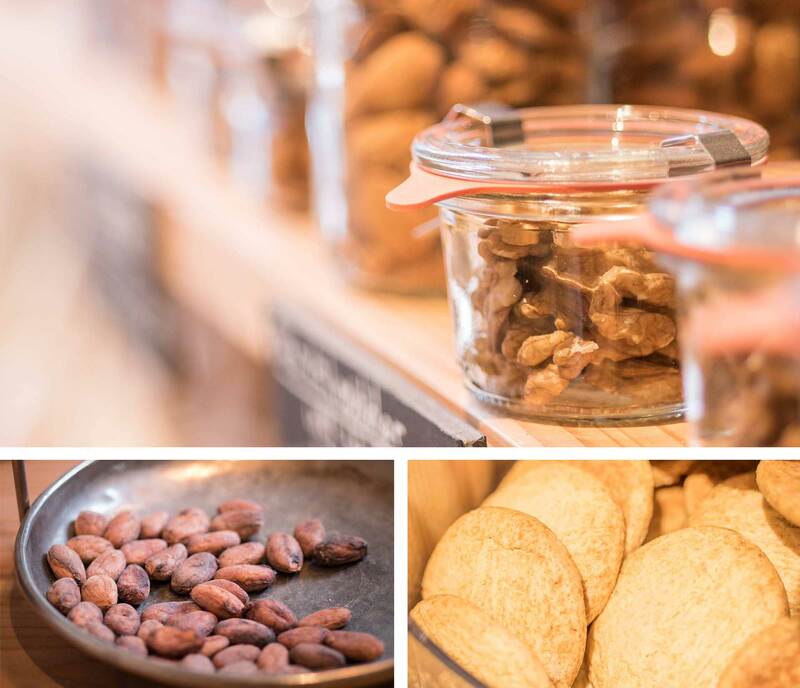 Løs Market contributes to giving an opportunity for the local people to have an access to organic as well as locally-produced food. 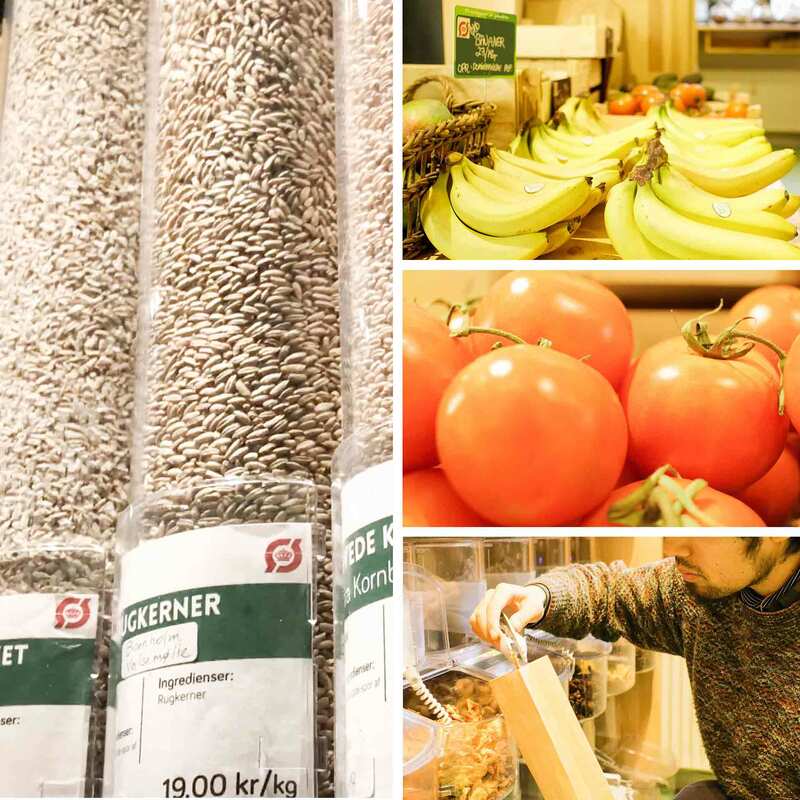 Løs Market contributes to the concept of circular economy by letting customers bring and use their own containers, which makes them to produce less household wastes.